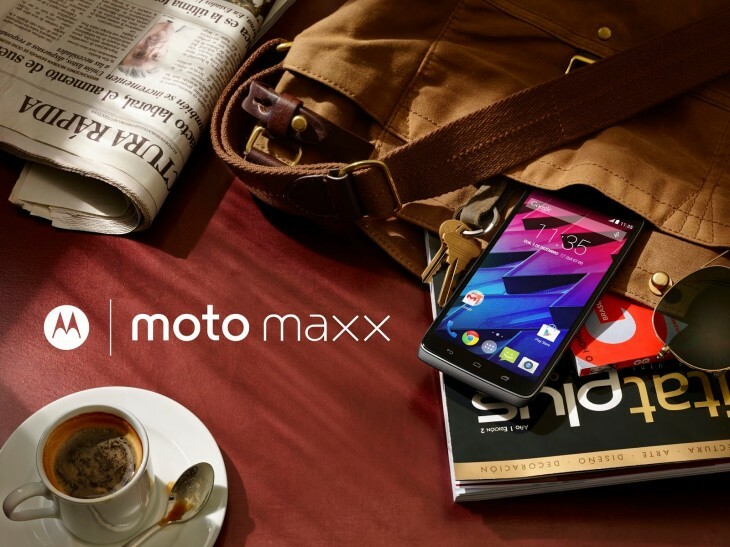 Motorola today revealed its newest smartphone, the Moto Maxx. Well, somewhat new – it’s essentially a Droid Turbo that’s not restricted to Verizon in the US. Indeed, you’ll only be able to get it in Latin American countries so far. The specs are right in line with what the Turbo offers: a 5.2 inch Quad HD display (556 ppi), the same Qualcomm Snapdragon processor and the same 3900 mAh battery with fast charging. You even still get that fancy ballistic nylon back (although there’s no metalized glass fiber option). It’s worth keeping in mind this isn’t the first time Motorola has rehashed one of its Verizon-exclusive phones for other markets – it makes sense not to let that R&D go to waste in other parts of the world. If you live in Brazil, you can already order the Moto Maxx today through Motorola’s web store, whereas Mexico will see it available in mid-November. Other Latin American countries are said to be coming soon, but there’s no word on other markets at the moment.